Day 3 begins. Got up as early usual, showered, waited a couple hours and drove to Maiden Rock Sixth String at 7am for coffee and work prior to friends showing up. Sunrise on the Mississippi again glorious. Breakfast was tasty and inexpensive. Now at 10:30 am it is 63 degrees and sunny. The day is warming up. Jake and David appeared about 8 as planned. Great food and conversation made our morning until about 10 when David and I headed to the WideSpot In Stockholm and Jake headed across the street for a filmmaker mentoring session offered by some of the film professionals who conducted panels here. At the WideSpot in Stockholm people gathered waiting for movies to begin. First up the fresh, funny and enjoyable narrative feature from director Kristjan Knigge ‘The Right Juice’. made in Portugal. In from Amsterdam, Kristjan is a delightful funny man with a rapier wit and I’m was delighted to chat with him the previous evening and see his feature. During Q & A Kristjan related his process for creating the feature using the ‘what if’ method of questioning and the number of contributed ideas and drafts on the way to the feature script. He shot film in 32 days a lengthy schedule for a European micro-budget film. From here Kristjan, David headed over to Gelly’s. The place was packed, the deck had one table where a gentleman and his wife sat, there from Madison. These two were not attending the film festival Pepin and Stockholm are tourist areas as well so many people come from all around to enjoy the ambiance and the shops. They were gracious enough to let David, Kristjan, Chad, Jake and myself join them. It turns out their son is a filmmaker now living in NYC so they were all ears about this festival so they could inform him. Small world after all. I will not mention or highlight all films or filmmakers. I apologize to the filmmakers and readers but because, obviously, I can’t be in all places at once I don’t cover all the films or events. Many fine films and people will go without me referencing them. I wish it was otherwise but… I do what I can. Also, I do not review the films. I have to admit I love film but I really don’t attend film festivals to watch films. I go to catch up with old friends, meet new ones and enjoy the people. If I catch some films great but if not I got to spend time with talented thinkers and doers and learn from them in person. David ended up leaving to work at festival, Jake left to watch the controversial film ‘The Tribe’ directed by Myroslay Slaboshpytskly while Chad, Kristjan and I talked film philosophy and practice the rest of the day and evening. We dined at the Pickle Factory on the back deck with incredible view of the river and kept talking and hanging out there and at the Filmmaker Lounge until the shorts program at 8pm. There were other films I really did intend to see but we were unable to get there in time. I hope I am able to catch up on these very soon. Some fine filmmakers presented. The Saturday Night Short Films Included the animated ‘The Crazy Misadventures of Christ’ (USA) directed by George Bro; ‘His New Hands’ (USA) directed by Sadhanshu Saria; ‘Last Of You’ (Isreal) directed by Dan Sacher; ‘Bernard Le Grand’ (Canada) directed by Phillippe Lupien & Marie-Helene Viens; ‘Decimation’ (USA) directed by Wade Jackson and ‘She’s Having A Baby’ (Australia) directed y Chis & Robert Smellin. This evening’s programming generated much discussion among the cohorts I have been hanging with. That was it for films I saw. Back to the filmmaker lounge. Food and drink of course. I got to sit an catch up with Allison Lisk a pleasure at any time. Later I and Jake went over to film office to chat quietly out front because the music got far too loud at the lounge. Dancing and merriment made for late night among the filmmaker friends. Plotting and planning a few new projects has been the course of this festival and it is exciting to think about collaborating with fine talented friends. Late night I ventured back to the room for sleep so I can get up early to begin the final day at Flyway. We will be back at Maiden Rock for brekky. All in all a very good day today. From conversations with others I have not mentioned, some pretty wonderful films were screened. The weather today was fabulous. Sunny, warm beautiful. A wonderful day to be outside between films for all. WoW ! 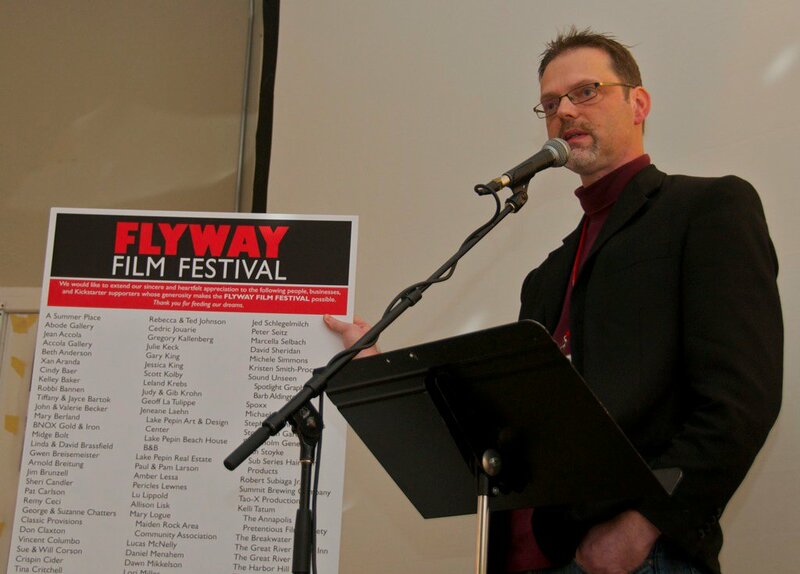 It is incredible to be back in Pepin, Wisconsin for the Flyway Film Festival. This fest is one of my favs and you have heard me or read me rave about it in past years. Pepin and Stockholm along the Mississippi make it worth coming to the festival just for the view and the ambiance. This year’s expansion into Maiden Rock allow one to drive up the west coast of Wisconsin which rivals my own beloved PCH in many ways. I saw a bald eagle this morning on the way to the Maiden Rock venue for a fabulous film presentation on crowdfunding with Erica Anderson from Seed and Spark. Seed and Spark has an interesting feature to their crowdfunding which allows contributors to cover the 5% funding fee which filmmakers should look into. This makes Seed and Spark unique among other platforms. Illuminating thoughts and ideas, cutting edge practices and principles, and practical must do’s comprised her talk on how to successfully engage yourbaudience and crowdfund your film project. A very well thought out and informative presentation. Okay, into the past. I got to Pepin by car at about 2pm Thursday October 23, 2014. This sleepy haven area is home for artists and others who help put on the festival by volunteering. There are some wonderful eateries, bars, local flavor, pumpkin patches and a couple very delightful wineries. The drive in from Western Wisconsin and up along the western side of the Mississippi in Minnesota before turning back into Wisconsin is absolutely worth it and I look forward to it each year. Gorgeous! Upon arrival, checking in at office, running into some awesome filmmaker friends Fred Thornton and Sean Hackett, I spent some time taking in sights until the 6pm Gala began at the local and lovely Villa Bellezza Winery. Villa Belezza is fairly new. Last year marked it’s inclusion as a venue for the festival. It is good to return there this year. A great hall houses more food and beverages than one can imagine. Free flowing wine, beer, soda, water, coffee all included. The desert table, if you enjoy deserts, I am sure is ‘to die for’. Musical Entertainment was provided by Sun Gods to Gamma Rays. Rick Vaicius spoke, distributed Axe awards and introduced the keynote speaker producer Nicholas Gonda, co-founder of Tugg, INC. So many awesome filmmakers to catch up with. David Potter and Jake Stetler and I held a corner down for a few hours chatting films and catching up. I’m so glad to see so many. There is another upcoming panel this afternoon and then another winery hosts a wine tasting and cheese event – evening films begin after. The documentary panel was enjoyed by many. The panel included Jeff Spitz (Food Patriots), Jesse Roesler (The Starfish Throwers) Amy Elliott (Wicker Kittens), Jan Selby (Beyond The Divide). Maiden Rock Winery and Cidery hosted a great wine, cider and cheese sampling. Jake and I arrived on time and got to feast as others came in for the next couple hours. From there we went to dinner at Gelly’s and then to movies at the Villa Bellezza. One feature I wanted to see at other festivals I saw here, Time Lapse directed by Bradley King proved intriguing and a great demonstration of low budget, one location filmmaking utilizing recognizable SAG talent. After movies we enjoyed a late after party. MORE FREE FOOD at Cucina Ceci until about 3. 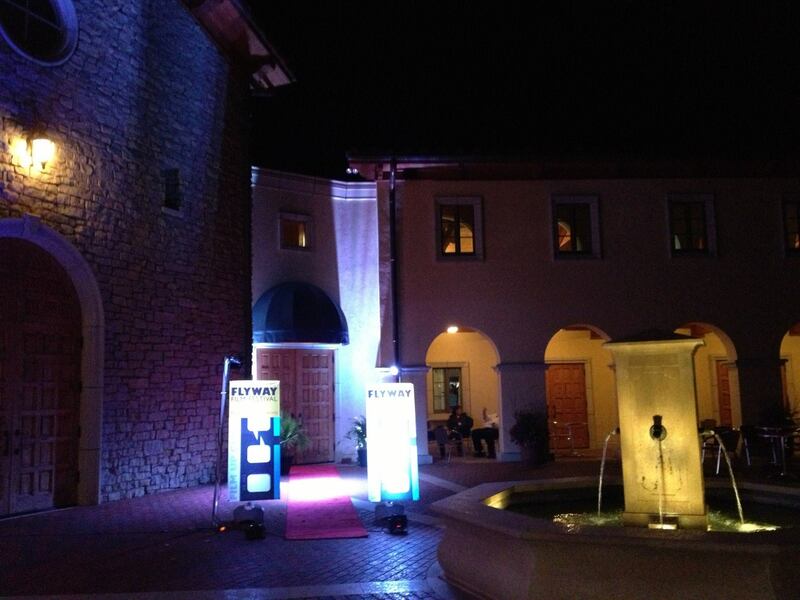 The filmmaker lounge open at this time was another venue we hit before retiring for the day. Drinks and food flowed freely and wonderful networking and fun. Said goodbyes to Kim & Matt Garland who have to leave the 25th by noon to return to NYC. So great seeing them. For regular Flyway Attendees who could not be here this year I include a list of other notables we are enjoying this year. Terry Reed, Anna Weiss, Jeremy Wilker, Fred Thornton, Sean Hackett, Kevin Pontuti & Mimi French, Jamie Carroll, Nick Coleman, Chad McLarnon, Rick & Diana Vaicius, Lu Lipold, Allison Lisk, Kristen Debner, Vince & Kristy Colombo, Brett Harding, Perry Lewness, Kristjan Knigge, among many others I apologize to for not mentioning. Numerous interns from UW-Stout film department volunteer and add to all the great people and opportunities to network and discuss films and film business. A wonderful time. I share more later. 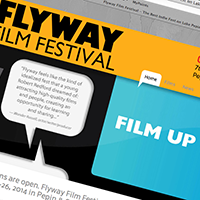 Flyway is a marvelous get together and some day soon you will have to check it out if you haven’t. The sun continues to rise and the bluffs along the Mississippi are incredible! I hope to publish a photo to this blog later. Saturday the 25th and Sunday 26th are filled with films, fun, live events and fans! A great time. OK I am off to see the movies. 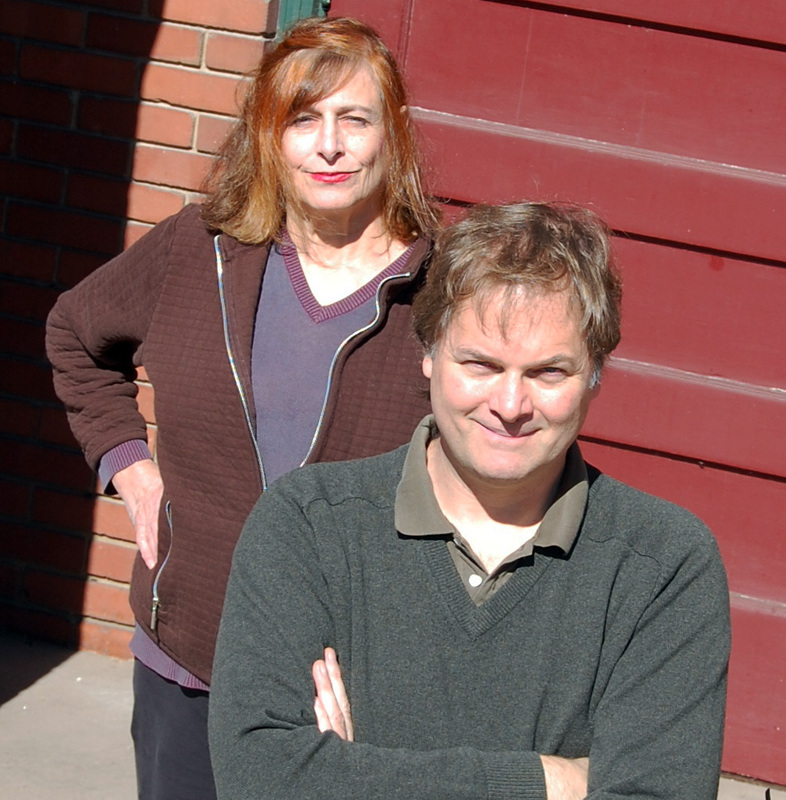 Jeff Gendelman is a Writer and Producer. He wrote and produced The Surface, an 18-year journey of perseverance from idea to production. The film stars Sean Astin, Chris Mulkey and Mimi Rogers. It was directed by Gil Cates Jr. and premiered October 9, 2014. It is soon to be in theatrical release. See below* Jeff also produced and directed the award-winning short film, In Passing. He produced the Los Angeles world premiere of the play, The Letter Writer, and then developed it to be made into a film. 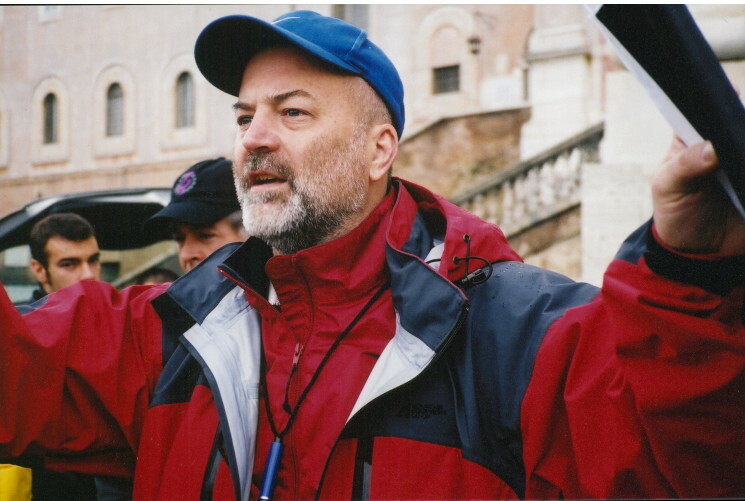 He produced and directed two science documentaries, and a pilot for a syndicated TV series. As an actor, Jeff co-starred with Christopher Lambert in the feature film, Splitsville. He had a supporting role opposite Robert Forster and Donnie Wahlberg in the feature film, Diamond Men. His TV work includes guest-starring roles on NBC’s Law and Order and he was featured on Beverly Hills 90210. Jeff was also a series regular on the television dramas One Life to Live, Guiding Light and Loving (nominated for Outstanding Actor in a daytime TV series). He studied in film classes at the American Film Institute (Los Angeles), New YorkUniversity, USC, and at the BBC (London). Jeff is a graduate of Outward Bound Survival School. Additionally, he has been involved with martial arts for over 40 years and has achieved advanced ranks in 4 different styles. 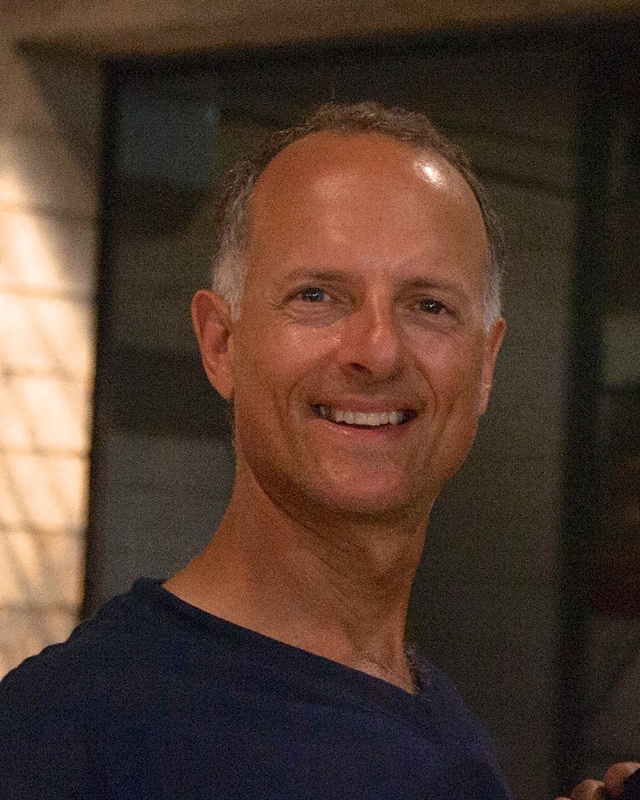 In addition to being a lecturer at the University of Wisconsin in Milwaukee, Jeff is a principal with the renowned J.K. Lee Black Belt Academy. *The Surface opens at Marcus Cinema Theaters in the Milwaukee, WI area the weekend of October 31st. Check your newspaper for more information. Also visit The SurfaceMovie Official Website for more!